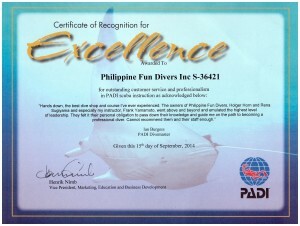 Please inquire about prices by email info@boholfundivers.com and ask about our individual and package rates. NOTE: These are just sample packages. 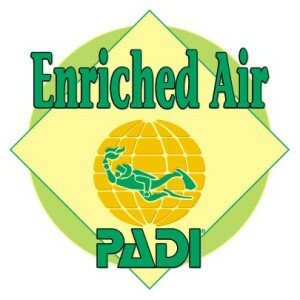 You can basically customize your package according to your needs and preferences. The more dives your sign up for, the cheaper your package will get per dive. 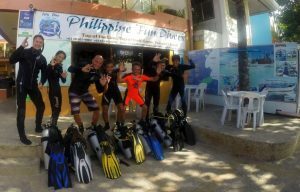 We usually offer free dives. We usually answer inquiries the same day or latest the next day. Please consider the time differences. 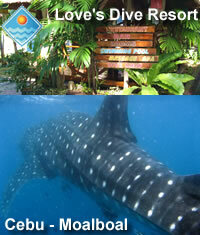 If you are a travel agent, please write us an email and request for the confidential or net rates. 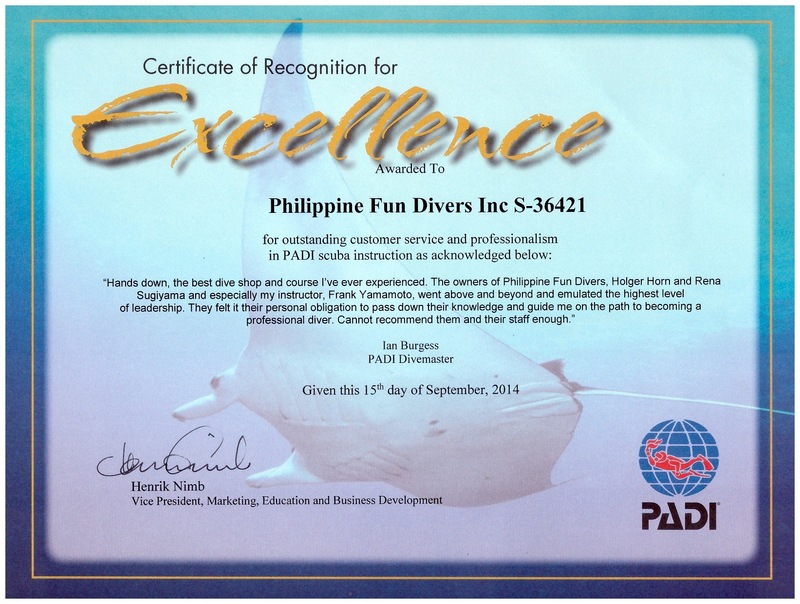 We need your DTI or SEC registration and your business permit copy. 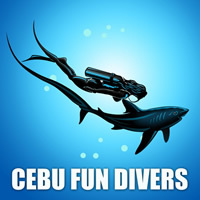 You can also send us a message through our Philippine Fun Divers Facebook Page. 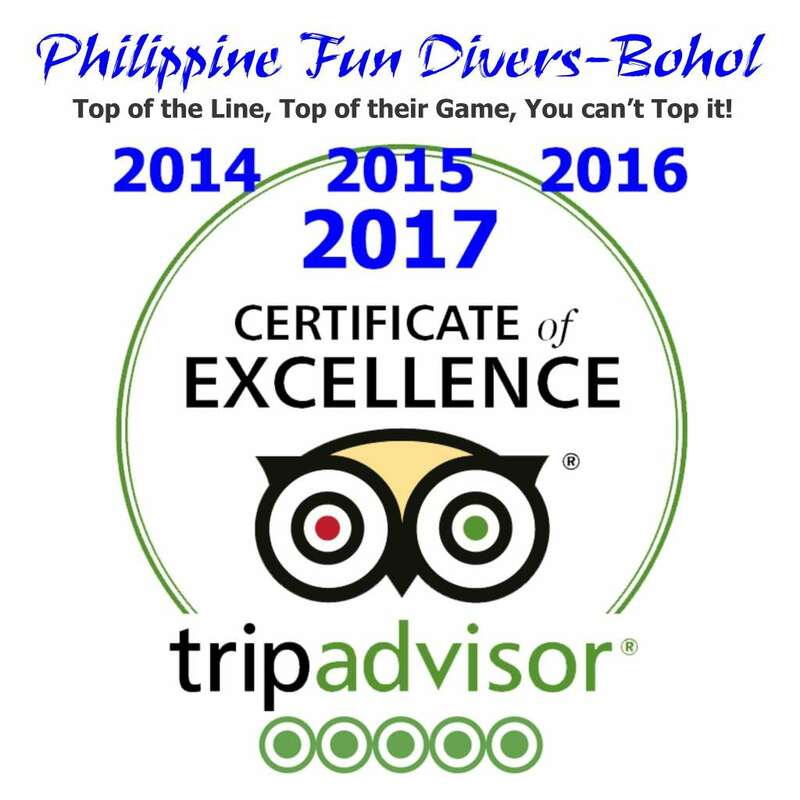 As for customers satisfaction statements or reviews, we suggest that you have a look at the TripAdvisor website. 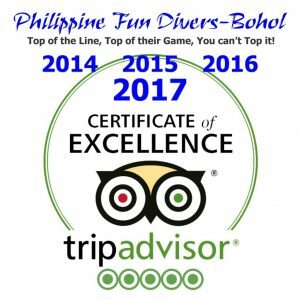 Please click here for Philippine Fun Divers in TripAdvisor. 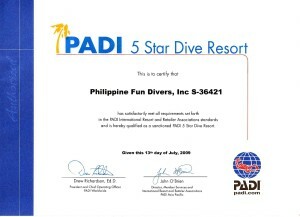 You will find a large number of REAL Philippine Fun Divers customer reviews. Payments can be done in Cash (BPI ATM is just walking distance away), with Travelers Cheques or Credit Cards. Since every once in a while we are experiencing connection problems, the preferred mode of payment is cash or Travelers Cheques.